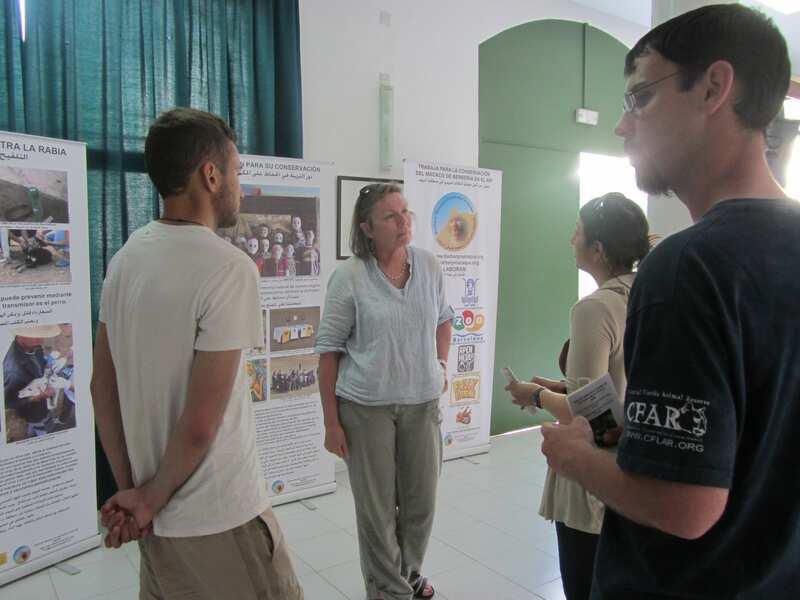 Earlier this year in May, Sian Waters kindly invited us to visit her exhibition on Barbary Macaque Conservation in Tetouan. 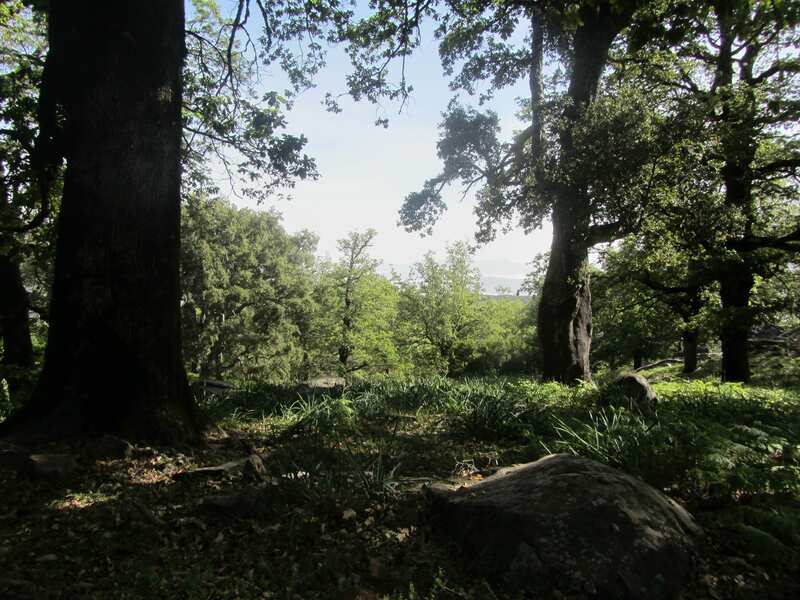 Sian set up a project, the BMCRif, few years ago in order to protect the Barbary macaque species in this region. The exhibition started off with some basic facts about Barbary Macaques. Then it moved on to some of the conservation problems they face such as rabies, poaching, tourism and what actions are being/should be taken. It was open to everyone and appeared to have been a success with local people. Sian talking us through the exhibition. The following morning we had the chance to go to see theRifValley, which Sian is so passionate to conserve. It wasn’t hard to see why; the short while we spent there was enough to fall in love with the place. The views are stunning, with a healthy dose of biodiversity and everything looks so pristine. Unlike our field site near Azrou, this region has not yet been affected by mass tourism and Sian is working hard to keep it that way. Before leaving we participated in an education programme given by Sonia and Ahmed, members of BMCRif, at a local school. 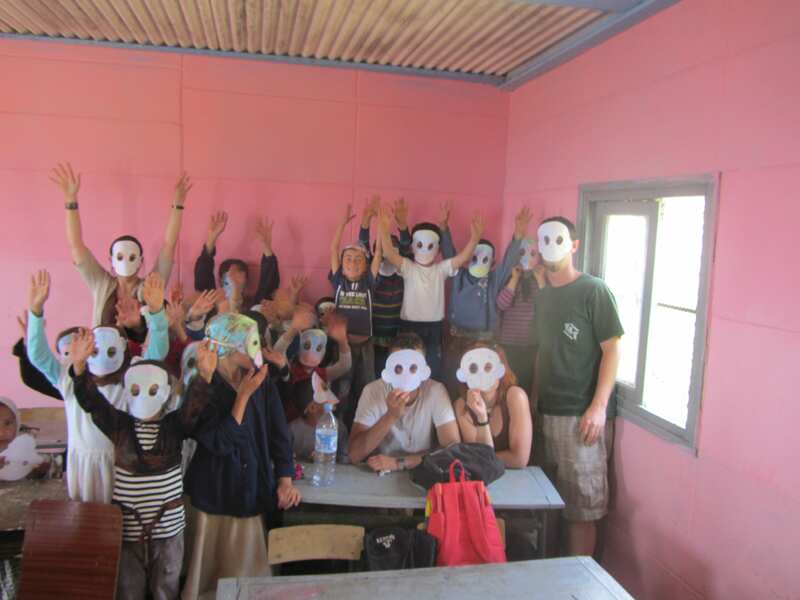 The aim is to educate local kids about Barbary macaques and their environment. 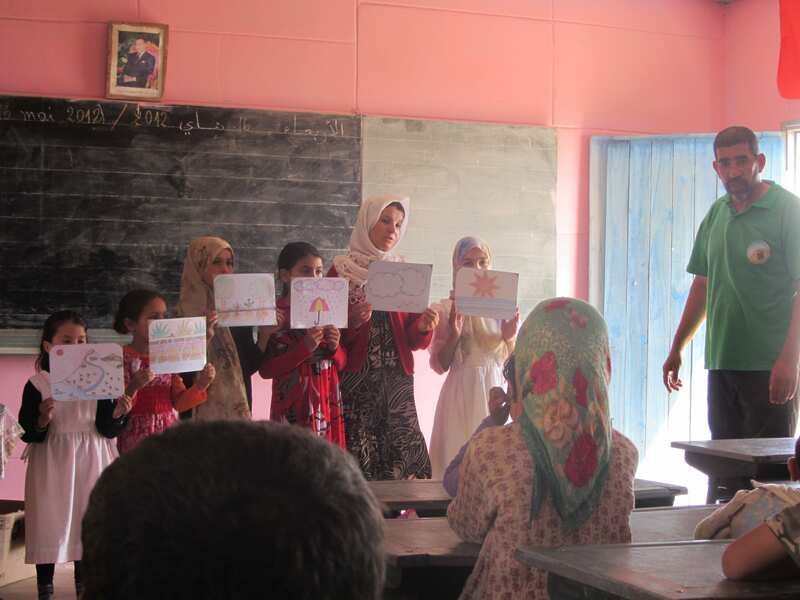 What I liked most about it was the interactive teaching method which really got the children involved. Ahmed explaining the water cycle. To finish the lesson the older kids were challenged to make a poster on the cycle of water whilst the younger ones were given monkey masks to cut and colour. We were of course more than happy to join in! Once again a big thank you to Sianand her team for showing us all their great work. It is very inspiring!